Cuba has been a popular tourist destination for many years, and especially now that their relationship has warmed with the United States, tourism to the island has never been higher. And for good reason! 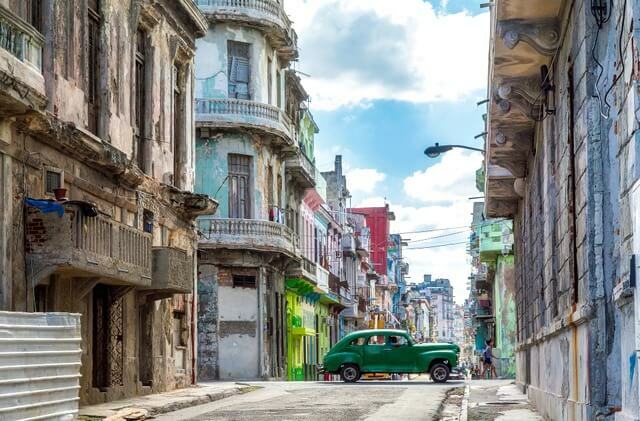 Cuba is so different from any other country; travelers can seek romance in its old colonial streets, step back in time thanks to an old-world spirit, feel the heat of the Latin culture, or turn to nature for a relaxing quietness. 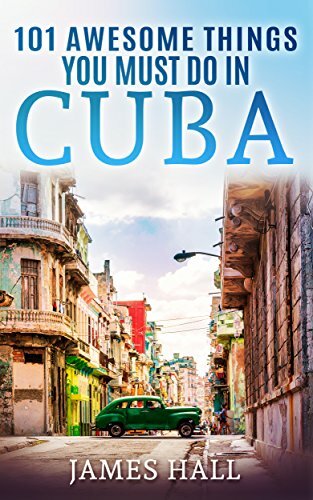 Everyone has their own reasons to visit Cuba, however, all travelers agree on one thing: Cuba is a unique country with a one-of-a-kind atmosphere, the result of several centuries of complex history and mixed culture. While Cuba’s uniqueness is it’s main appeal, this can also be the cause of much confusion. Life on the island flows at its own pace, so it’s not uncommon that first time travelers rock up unprepared. To help you out, the following are 10 things you should know before traveling to Cuba. Some of them may seem surprising, or even unbelievable, but all may be of great help while planning your trip, as well as during your stay. Choosing the timing of your trip is one of the most important decisions to make when you start your planning. For Cuba, the best time to go is from mid-November to March. 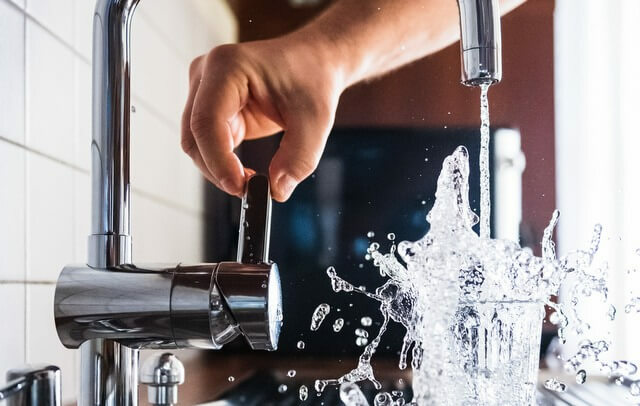 The weather at this time of year is not as hot and wet as it is in summer, and you won’t have to worry about being caught up in hurricanes or tropical storms (which occur quite frequently from August through until October). That being said, this is also the peak season for tourism when the prices for accommodation, car rentals, and other services go up, so if you are trying to save money, you may want to choose another time of the year for your trip. The perfect compromise of avoiding peak season, but not having to deal with natural disasters would be to travel in shoulder season; mid-November right as the wet season is ending, or April – June before it really starts. While you might think that travel insurance is a choice, it’s actually compulsory if you want to visit Cuba. 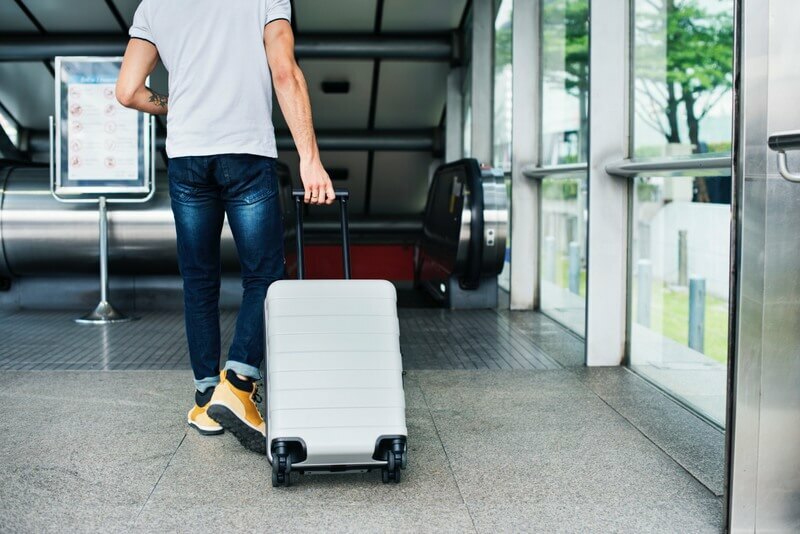 You’ll have to provide immigration with proof that you’re insured before they let you collect your bags, and anyone who cannot provide proof of coverage will be forced to buy insurance from the local Cuban insurance provider inside the airport. 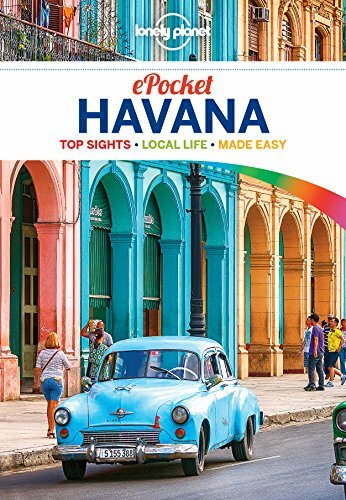 Cover purchased in Cuba is likely to be less comprehensive than most policies from your home country, with more expensive premiums, so we highly recommend covering this before you travel. Make sure that your insurance covers medical evacuation by air, medical emergencies, and repatriation since it is mandatory to have these services covered. Depending on what you are planning to do on your trip, and when you plan to travel, you may want to choose a policy with more benefits, such as covering extreme activities like water sports, or natural disasters if traveling during the wet season. Cuba is not a destination well suited to the spontaneous traveler, so it’s always advisable to find and book the hotels or Casas Particulares in advance of your stay. It happens quite often that travelers are not able to find accommodation once they arrive in the island, especially during the peak season, when there are more tourists, and almost all the available options are taken. Your options will range from small and cheap hostels, Casas Particulares (which is a bed and breakfast type setting run by locals), and rooms in hotels and beach resorts. Hotels and beach resorts are typically run by the government or military owned organizations, so if you’re keen on supporting the local economy and knowing that your money goes directly to the community, we recommend staying in a Casa Particular. Check out this guide on where to stay in Cuba for more information. Cuba is not the place to travel light. Unfortunately you can’t count on being able to pick something up in a store, so you should make sure you have everything you need for the trip with you. You should bring toothpaste, shampoo, sunscreen, hygiene products, and anything else you use every day. And most importantly, bring your feminine hygiene products to Cuba! Basically, if there is anything you are used to using in your everyday life, and want to continue using in Cuba, you should bring it from home. It doesn’t matter how simple or mainstream you think the product is; most global brands are not available on the island, and the variety of products offered in stores is very poor. Also, it is advisable to bring some basic medicine (painkillers, antipyretics, etc.) 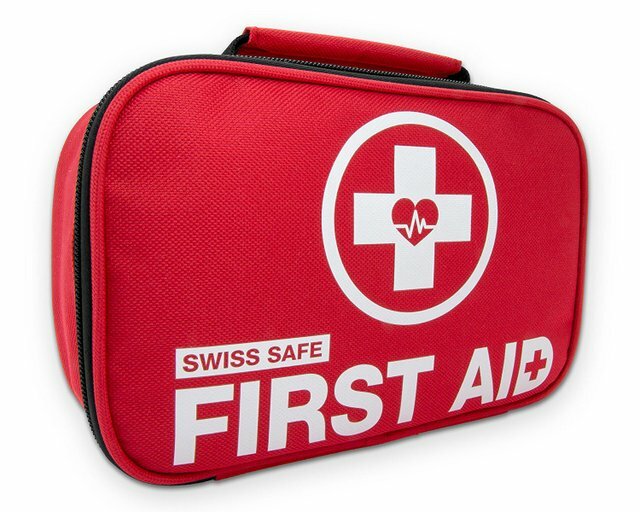 and, if you are going to stay in the countryside, a first-aid kit. 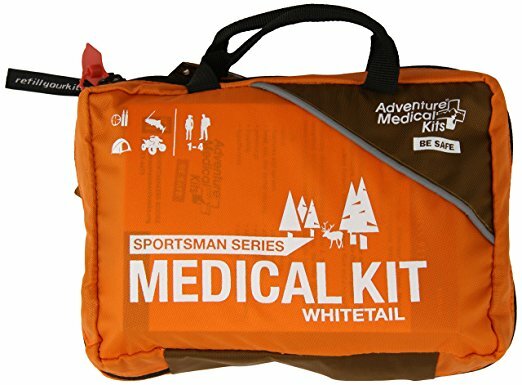 Read this post for what to pack in a travel first aid kit. When you’re traveling to a foreign country, it never hurts to know at least the basics of its language. 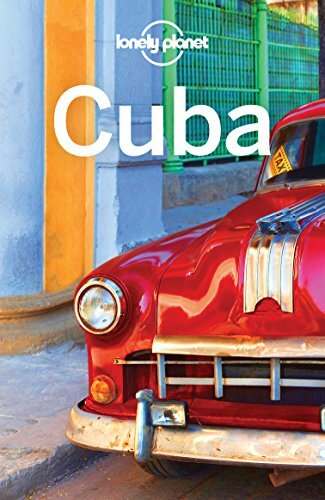 Cuba is no exception, though knowing a bit of Spanish is more of a practical necessity than just a respect thing (but that too!). While Cubans are always friendly and willing to help, not many are able to speak English, which may be inconvenient and cause travel difficulties. If you don’t know any Spanish it’s worthwhile having a list of the most common phrases with you, or downloading an app like Google Translate. 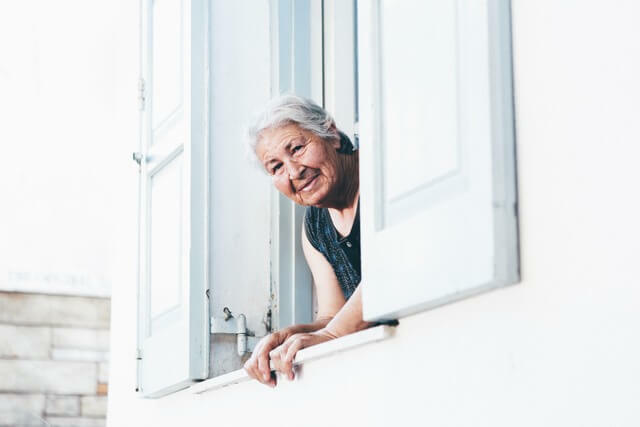 You don’t have to know Spanish to have a successful or memorable trip, and you’ll definitely be able to manage, but it does help a lot, and allows you the opportunity to get to really get to know the people who live there. For learning Spanish before you go, we recommend Rosetta Stone. Cuba has two currencies, and this is considered by many tourists to be one of the most confusing things about the country. There are two interchangeable currencies that you’ll encounter; CUP (Cuban pesos), and CUC (Convertible pesos). 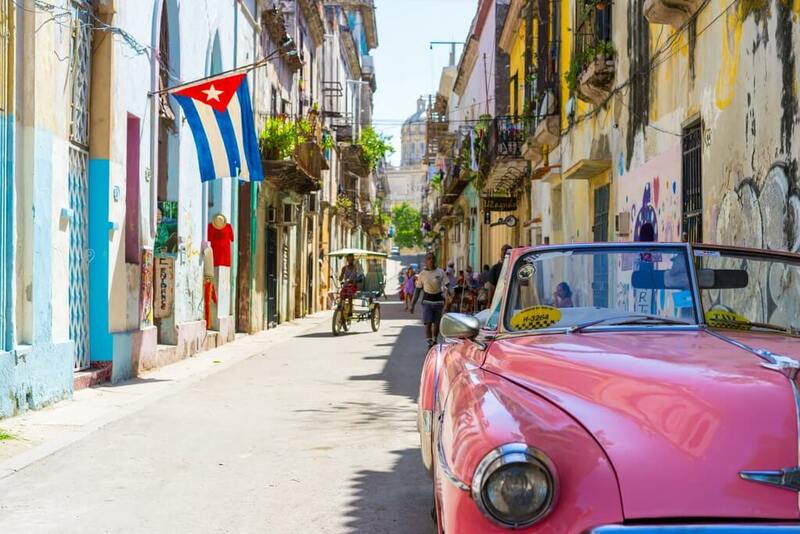 As a tourist you’ll likely only be using the CUC (Cuban Convertible Peso), which is on par with the US dollar and was established as a second currency solely for tourists. Cuba is a country where it’s best to travel with cash (but don’t bring American dollars). 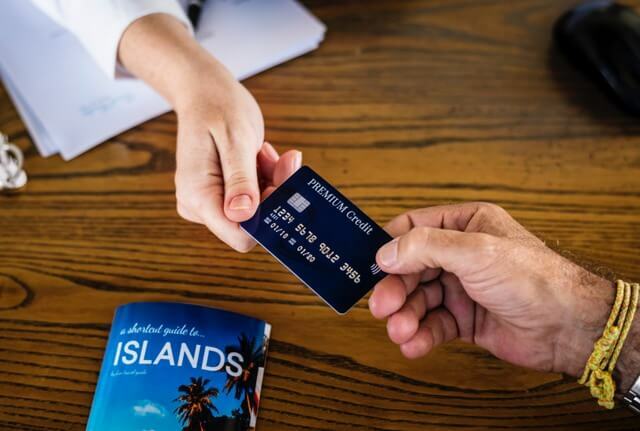 ATM’s in general are unreliable, and outside of big tourist resorts, credit cards aren’t always accepted. American cards won’t work at all due to economic sanctions. It’s best to convert your money into CUC before you arrive in Cuba, as local currency exchanges usually charge a 10% tax, meaning you can start to lose quite a lot of money. For more details read this ultimate guide to Cuban money. In terms of food, Cuba is not a country with a wide variety of choices: stores are often lacking essential ingredients for a meal, so cooking for yourself ends up being challenging, even for a local. Most tourists end up eating out, though there are many cheap ways to eat if you can’t afford expensive restaurants. The best choice is small restaurants owned by locals, which are called Paladares. Paladares are not expensive and offer good food quality; meanwhile you don’t want to cut costs too much as small vending spots that offer meals for a very low price (as low 1 CUC) don’t always have the greatest standards of hygiene, or best food quality. Eating in Cuba is even more challenging if you have a restricted diet (may it be due to a medical condition, intolerance or allergy to certain products, being a vegetarian, etc. ); so, if this is the case, you may need to plan your meals in advance and pay more money for them. Also, never drink the tap water in Cuba. Tap water in Cuba is not safe to drink, even for the locals, who boil all their drinking water first. Bottled water is available in abundance in the big cities, but can be hard to find in the countryside. If you plan on heading off the beaten path it often pays to traveling with a water purifier. A fantastic purification device for travel is the SteriPEN Freedom; these kind of steripens use ultraviolet light to sterilize the water so that the bacteria are unable to multiply thus making the tap water safe to drink. Cuba has a variety of alternatives when it comes to public transport. These range from the cheapest form of transport for locals to taxis, buses, trains, cars for rent, and even horse carts. All of them differ in terms of price, availability, and comfort. Public transport, including buses, trains, and Colectivo taxis are cheap but may be inconvenient if you are looking for punctuality and want the vehicle to be in good condition (taxis shared between 5 passengers and following a determined route). Tourist taxis and vintage cars are more expensive, but these do not have fixed prices, so you will probably get a good deal if you negotiate with the driver. Buses traveling between cities should be booked in advance, as well as cars for rent. Slow Wi-Fi is often worse than no Wi-Fi at all, and that’s essentially what you can expect in Cuba. Internet in Cuba is very slow and lacking. Wi-Fi is only available in hotels and some other specific spots, such as public parks, and the price starts from 1 CUC for an hour. Free Wi-Fi does not exist in Cuba. 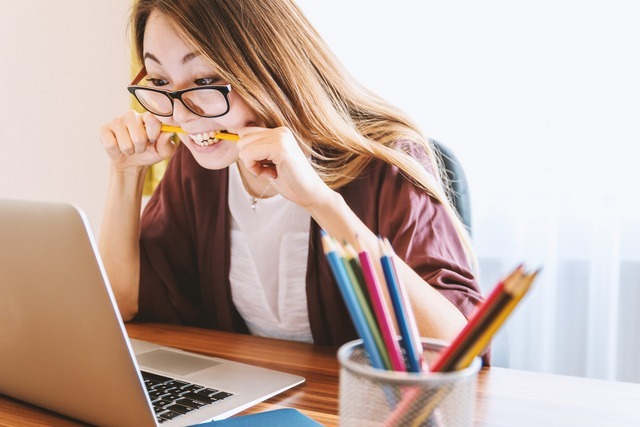 Therefore, as the Internet is expensive and not available everywhere, you should prepare so that you need to use it as little as possible during your trip. Make sure that all your music, movies, apps, and any other things you may want to have access to in Cuba are available offline. Also, it is a good idea to download offline maps that will help you to find your destinations inside the country. You can get more information on Internet connection in Cuba using this guide to internet in Cuba. Cuba is a very safe country: violent crimes rarely occur here, but since the economic situation of the country is not the the greatest, robbery and theft are not uncommon. That said, the most common way for a Cuban to try and steal your money is by scamming. Tourists are seen by many as a means to get extra money, so be ready to see mothers asking you to buy milk for their babies, salesmen trying to sell you goods for double its price, or men and women approaching you with the hope that you will buy them drinks or gifts, and so forth. If you are a solo female traveler in Cuba, you may receive unwelcome attention from strangers on the streets – catcalling is very common in Cuba and, while usually they do not mean any harm, it is safer to ignore any complements or invitations proceeding from unknown men. One of the reasons why Cuba is so safe in general is that the socialist government of Havana makes it a priority to protect tourists. Cuba’s main source of revenue is tourism, and no-one wants bad press that will kill their biggest economy. If someone hustles you, look around for the nearest police official and tell them you will call ‘la policia’. Harassing tourists or stealing from them are considered serious crimes in Cuba. 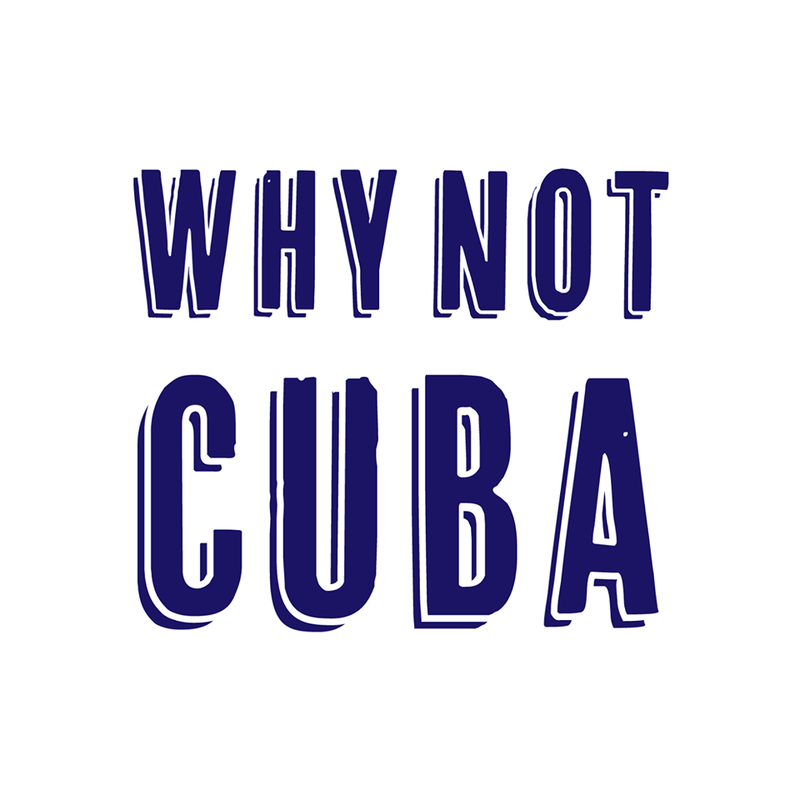 Boaz is a local contributor for Why Not Cuba; an an international network of Cubans and Cuba lovers dedicated to sharing travel inspiration and up-to-date travel advice about visiting the island. 1. Airbnb is available for Cuba. 2. Cuba, like many countries, is pretty much cash only. Just expect to use cash during your visit. If you are coming from the United States – you are unable to purchase Cuban currency until you are in Cuba. 3. Traveling from the United States insurance is included in the price of your airline ticket. Hi Frederick, thanks for the update on Airbnb. They must have been introduced into the country only very recently then if they’re operational now. I’ve updated the post to remove that mention. 2 – yes, exactly as we said. 3 – Good to know for US travelers who choose to fly to Cuba. Not the case if you’re from most other countries, so 90% of travelers will have to make sure they have their own insurance. Definitely a good note on the flight ticket, Frederick. Having insurance included makes things easier. I curiously read about cuba..you giving more information pass to us..
Glad it was helpful Ourangaseeb :) Have a fabulous time in Cuba! Great article/ informative post with useful practical travel tips. TY/Gracias! Thanks Sourgirl, glad it was helpful :) Have a great time in Cuba!